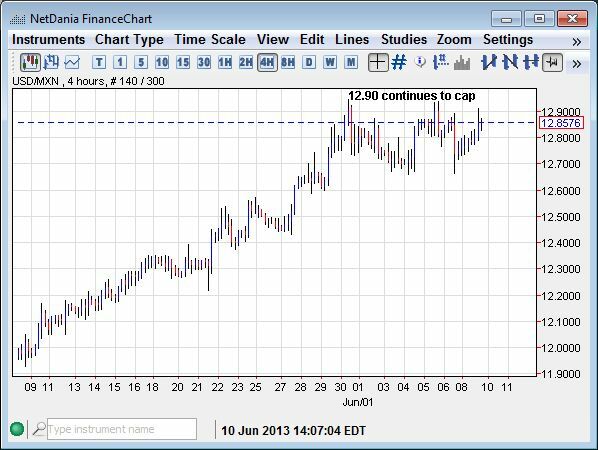 Cable continue to hold near its highs consolidating in the 5500-5600 range. 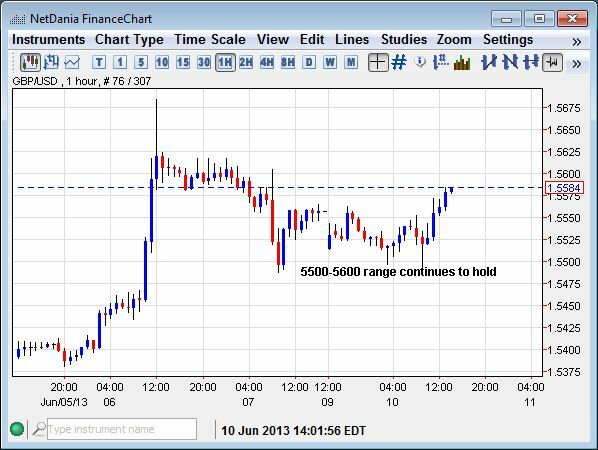 A break above 5680 opens up a run towards 5900 while a break below 5450 would suggest that the upside is done for now. 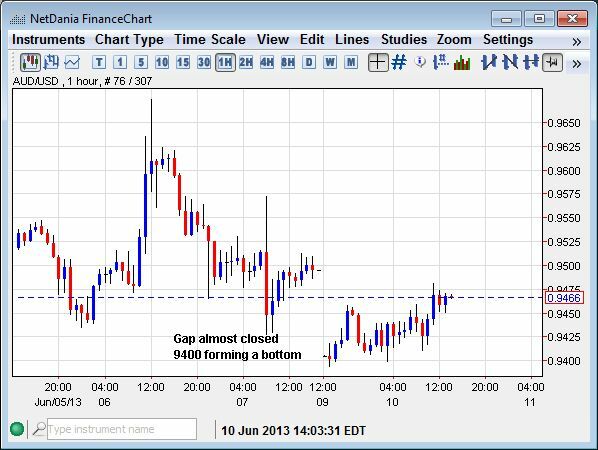 The Aussie gaped lower but it slow recovery and hold of the 9400 suggests that it may be forming a near term base for now. 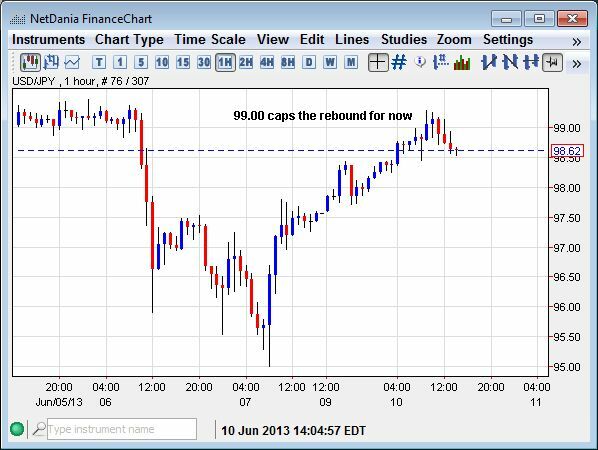 9500 caps the upside while a break of 9375 opens up a test of the 9350 level.